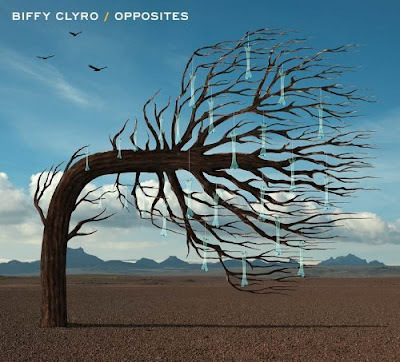 Biffy Clyro return to our screens with their excellent new video for Black Chandelier taken from the forthcoming album Opposites due for release 28th January 2013 UK & 12th March 2013 US. Directed by Big TV, I'm not entirely sure what the video represents but it has a very demonic vibe. Check it out above.